As a single-source, one-stop shop provider, MTA offers healthcare facilities a wide range of life safety products and services. 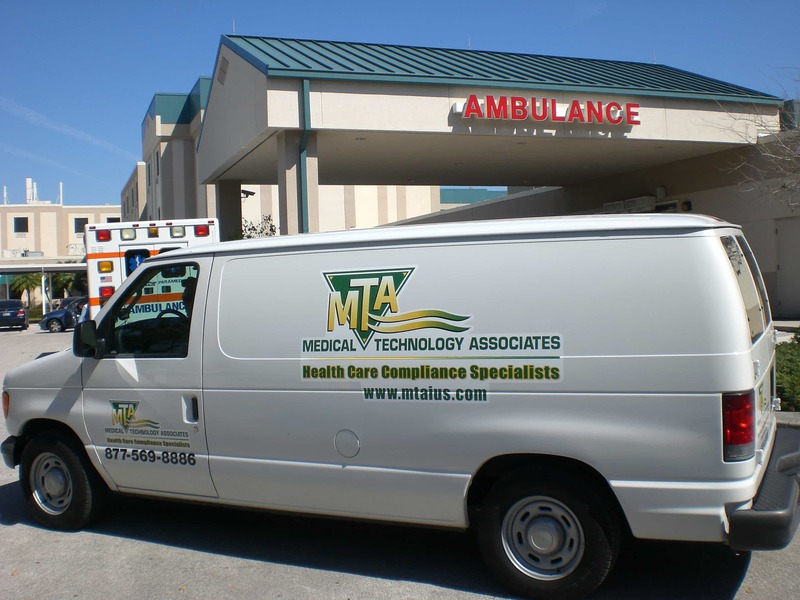 Over three decades ago, MTA entered the healthcare industry as a medical gas pipeline equipment company, serving healthcare facilities throughout the state of Florida. 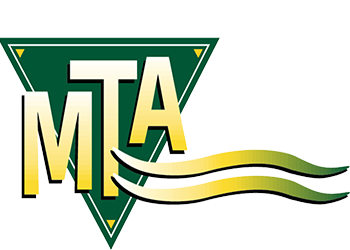 Through time, MTA has grown in size, organically and through acquisition. Today MTA provides a wide array of Medical Gas Services and Equipment, Environmental Monitoring and Clean Room/Hood Services to healthcare facilities, pharmacies, laboratories and mechanical engineers across the United States and throughout the Caribbean. 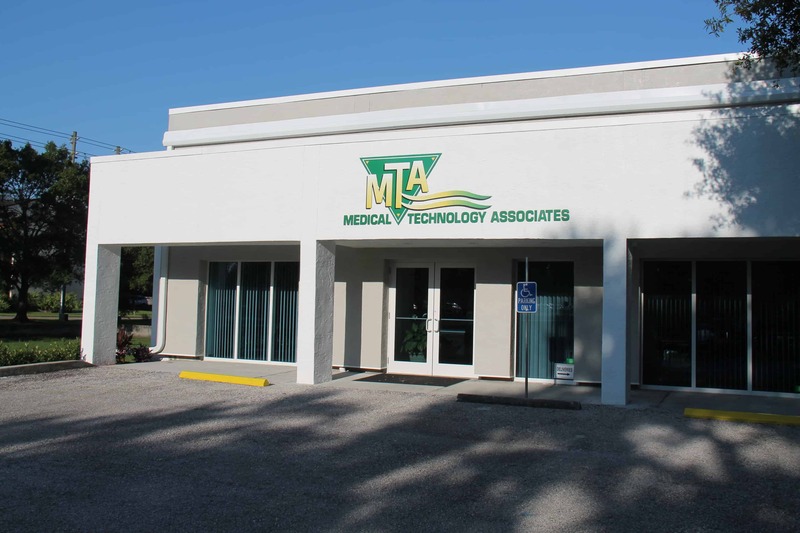 MTA is one of the largest single-source healthcare compliance companies in the United States, with its corporate office located in Largo, Florida (Tampa Bay area) and regional offices located in Texas, Arizona, and Kansas. Medical Technology Associates’ mission is to ensure compliance with life safety codes and standards for healthcare facilities, laboratories and pharmacies. MTA is the national industry leader providing one stop shop with a full suite of solutions for compliance testing, equipment, service and repair for NFPA, USP 797/800 and other life safety requirements. Infection control monitoring, testing, equipment and products. Pharmacy & Lab Clean Rooms/Hoods – serving the continental U.S.
TALK TO YOUR SPECIALIST TODAY!